Plastic card printing requires a routine printer cleaning as cards can have high static charge which can attract dust and dirt. Card printers need to be maintained for performance reliability. 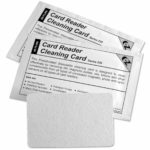 Cleaning cards safely and easily remove dirt and other contaminants from within the printer without costly outside assistance. To help maintain optimum print quality, printer performance, and to maximize the printer’s life, it’s critical to clean the printer when prompted by the LCD or Watchmen and to faithfully replace the provided adhesive cleaning roller on every ribbon change. 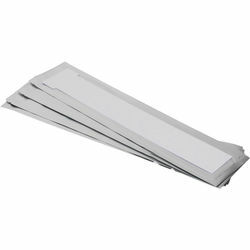 This presaturated disposable cleaning card is designed to clean effectively by removing dirt, magnetic oxides, oils, lotions and other contaminants from cleaning rollers in the printer by manual methods. The cleaning swab can be used to clean print heads, card path, guides and rollers. 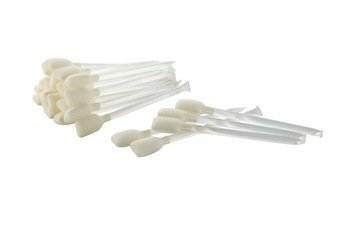 Swab stem hold cleaning solution which will safely and effectively remove all contaminants. Clean the thermal print head of contaminants, the platen roller and interior components. 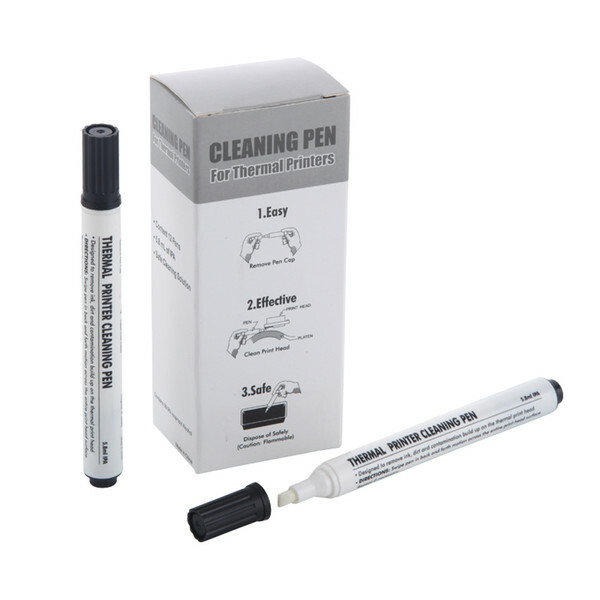 The cleaning pen is designed to remove ink, dirt and contamination build-up on thermal print heads. Clean burnt-on debris from thermal print heads. Extend the life of the print head and maintain a crisp, legible image. Clean printer rollers with SMART Automatic Cleaning Feature. 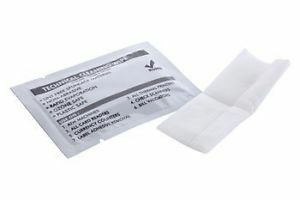 The cleaning wipes is saturated with cleaning solution and designed to clean printer rollers. Clean the cleaning roller (orange roller) and interior components.